Do you have a lot of spare time? If you do not find something to fill that time, you’re likely going to find yourself bored pretty easily. Thankfully, there are many excellent games that can keep you entertained for hours and hours. Whether you’re a fan of role-playing, horror or action, you’ll easily be able to find a great game that suits your individualistic needs. Within this guide, you will learn more about some of the best time killing games of all time. Do you enjoy building your own city? There are tons of games that allow you to do just that. However, Township is one of the best in this category. Township is available through Facebook and on mobile platforms. 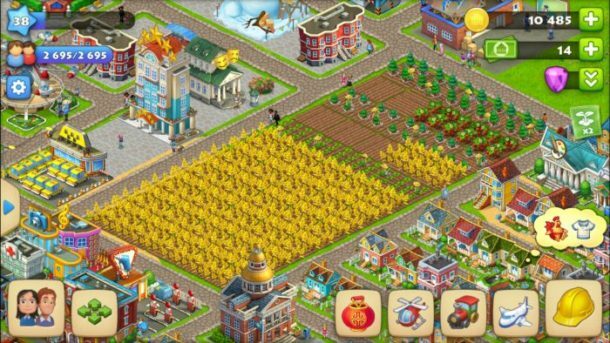 The game requires the player to build their own city, help their friends and compete in numerous contests along the way. Township is undoubtedly time consuming, but you only need a few minutes to play it each day. It is well worth checking out. 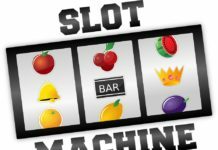 There is a good chance that you’ve played match em games at some point or another. 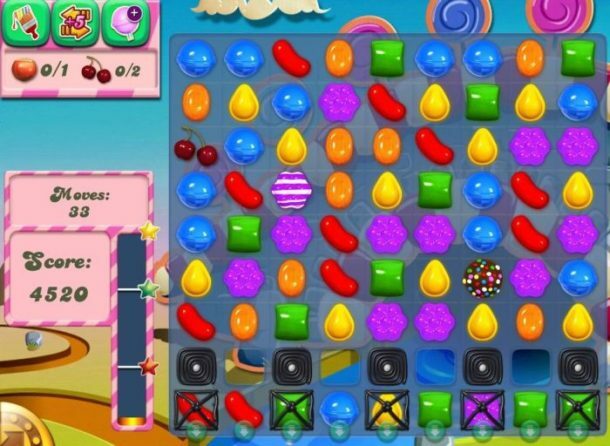 There is no better match em game than Candy Crush Saga. This game is also available through Facebook and many mobile platforms. You’ll feel the intensity as you attempt to find the matches as quickly as possible. 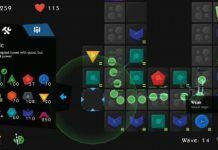 The game is very fun and it doesn’t require too much of your time. 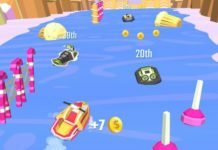 The game offers hundreds of levels to enjoy. Suffice to say, it’ll help you kill a significant amount of time and you’ll enjoy yourself all the while. Did you ever play Frogger when you were younger? 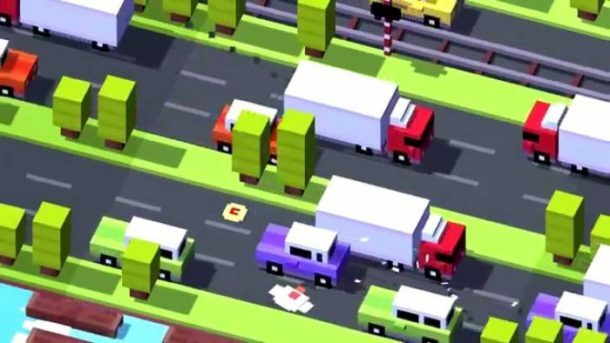 Frogger was great, but many will agree that Crossy Road is even better. Both games are very similar. You’ll be required to cross the road without getting run over and killed by vehicles. 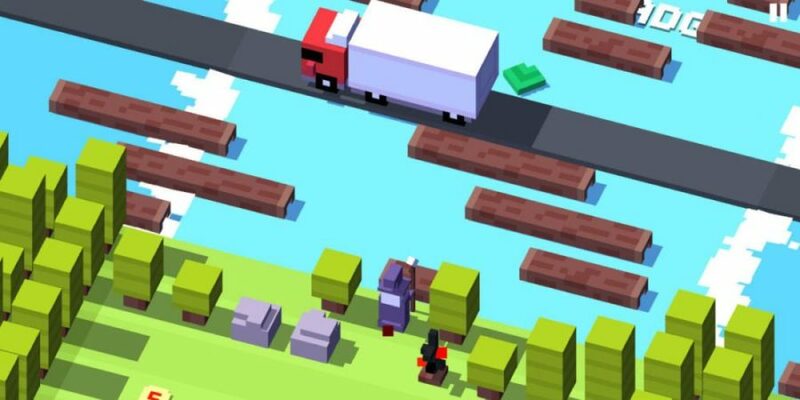 Crossy Road is available on Google Play, the Apple App Store and Amazon. 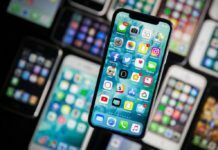 So, you can play it regardless of which device you’re using. Just remember that the game is very tough. Pretty much everyone played Tetris at some point in the past. This was one of the very first games and it was one of the most popular. In fact, Tetris is still a huge hit today. Thankfully, it is available for pretty much every mobile platform. 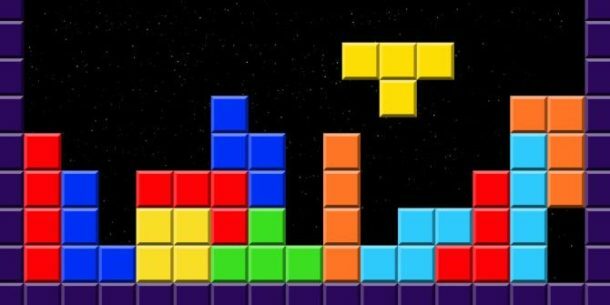 Tetris can be difficult at times, but it is still a blast. Plus, it’ll challenge your mind along the way. 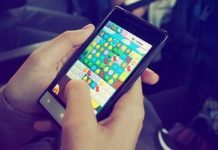 If you loved Tetris in the past, you’ll definitely want to play it on your mobile device today! The only game that might be more addictive is Scary Maze! 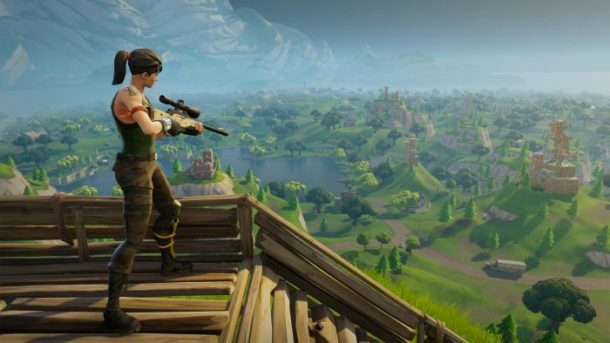 If you’re an adrenaline junkie and love action games, you’ll definitely want to check out Fortnite. This game was incredibly popular on consoles. 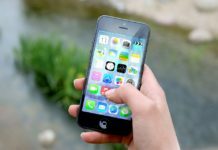 Now, it is available on your mobile phone. The game blends fort building with zombie slaying. This multiplayer game will require you to work with your friends to defeat hordes of enemies. Suffice to say, it is incredibly fun for everyone. Be sure to check it out for yourself right now!